Hatched Coffee Shop is the newest cafe on the block in the heart of Kingsley. 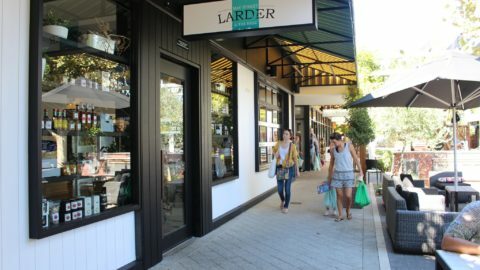 It’s family run by Kingsley locals and it’s family friendly. The atmosphere is bright and welcoming, and the decor is a delightful mix of modern with up-cycled retro furniture. Hatched Coffee Shop features an enclosed kids play area for under 3 year olds. This has soft AstroTurf lining the floor to cushion little hands and knees in case of tumbles. Shelves are set up around the perimeter with tubs of plastic toys and blocks, and a boat has been repurposed inside as a sandpit. Although she’s over the age limit, Miss 4 snuck in for a play and it definitely met with her approval. She especially liked the indoor sandpit. I liked that there is a bench seat running along the opposite wall with small tables and a shelf behind so mummas can get their coffee on while watching the kids play. 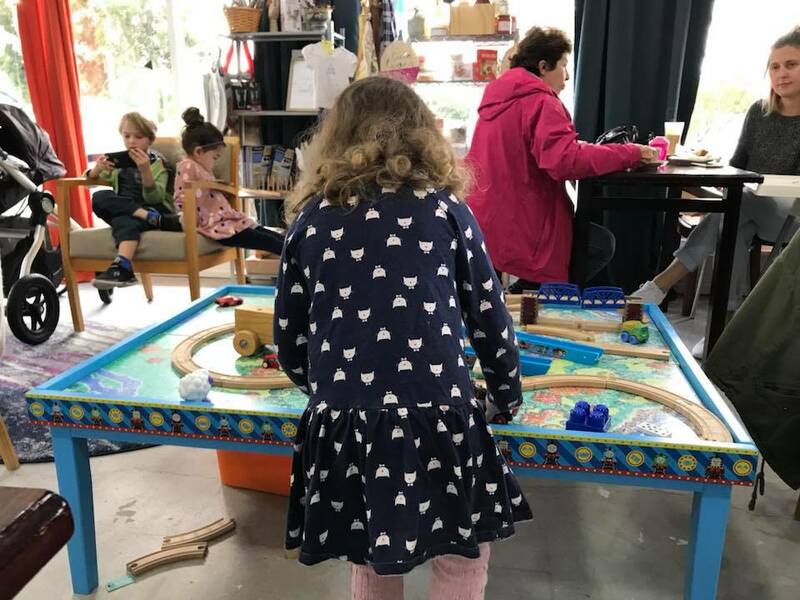 Outside of the play area, a train table and a box of toys is available in the centre of the main dining area for older children. This means little ones over three can play while you enjoy your coffee or food while it’s still warm. 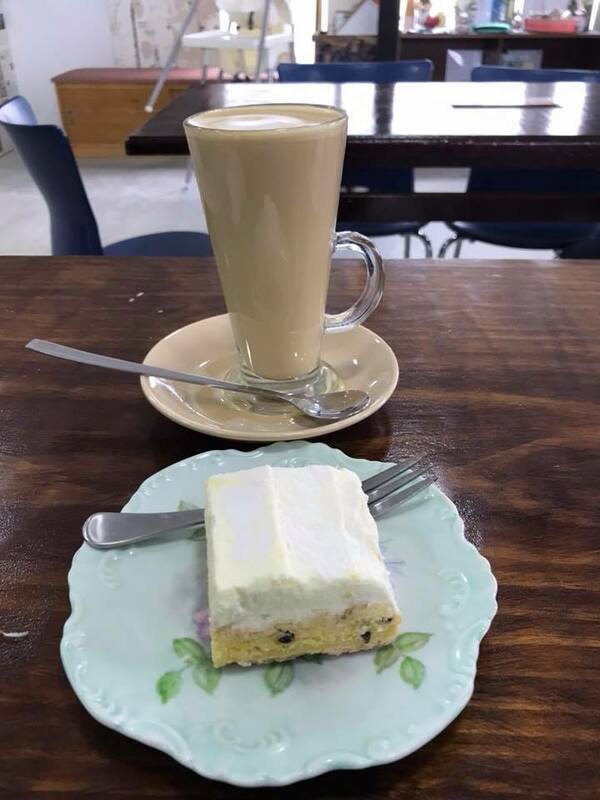 During our visit, we ordered a passionfruit delish slice, a mini vanilla cupcake and a latte for morning tea. These came to a very reasonable $11. 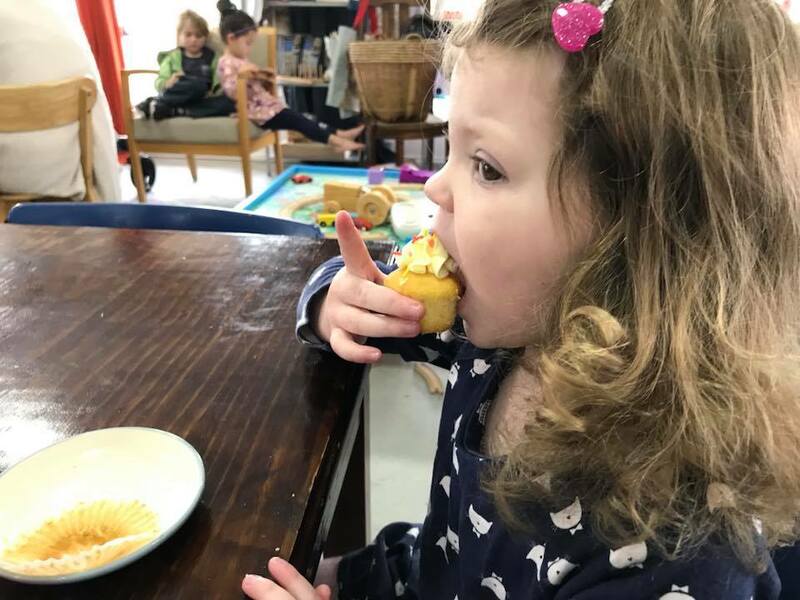 The slice was full of fruity flavour, and Miss 4 scoffed her cupcake in seconds – a sure sign she thought it was yummy! My coffee was the always lovely 5 Senses blend and it was made perfectly. 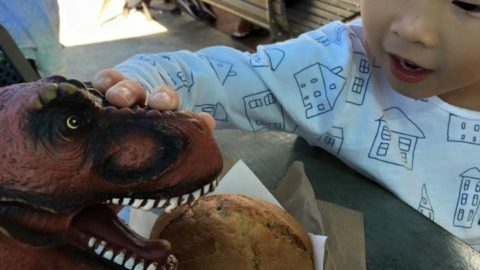 Other than delicious sweets, Hatched also has a selection of paninis, in-house made quiche and savouries, as well as muffins and cronuts. They make fresh juices to order, and high tea or party bookings are also available on request. 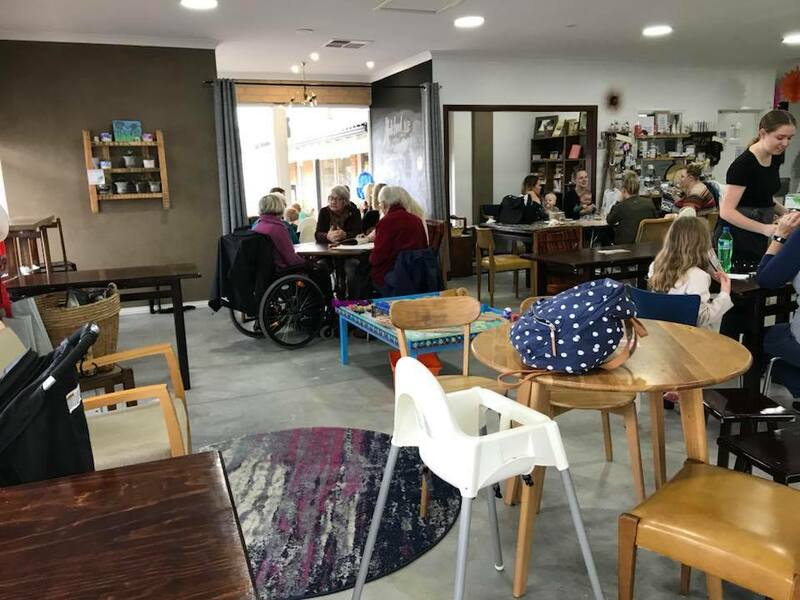 The day we visited, the cafe was packed with groups of Mums and families, and even groups of seniors from the community centre next door enjoying a coffee break. 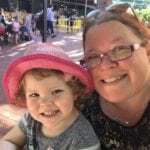 There is plenty of pram space at Hatched if you want to organize a catch with your Mums group or meet up with the grandparents. If you can’t stop in, Hatched Coffee Shop has a convenient drive-thru that runs from 7am. Perfect for those mornings where you just can’t do without a coffee or you want to stop off and grab breakfast on the way to school or work. 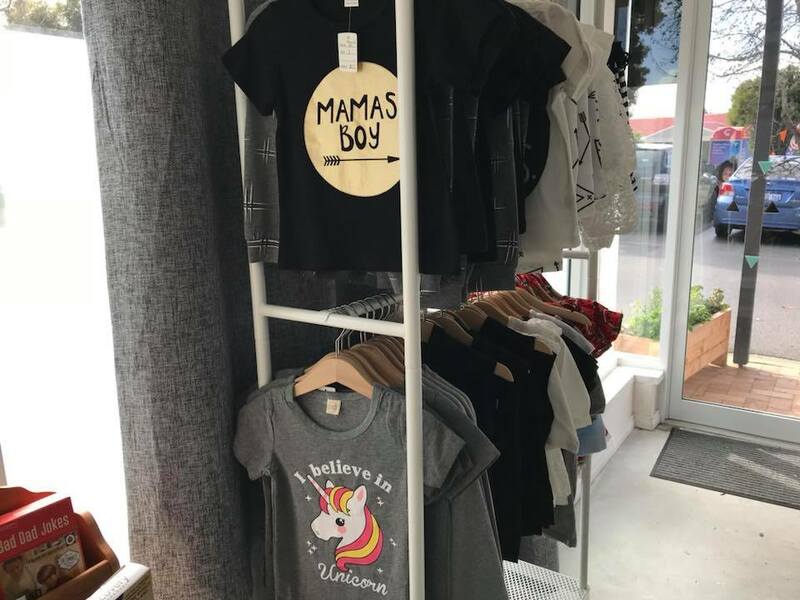 In addition to lovely food and coffee, there is a range of giftware spread around the cafe and a small selection of funky children’s clothing by a brand called “Fairy Tales” is available for sale at the front of the cafe. 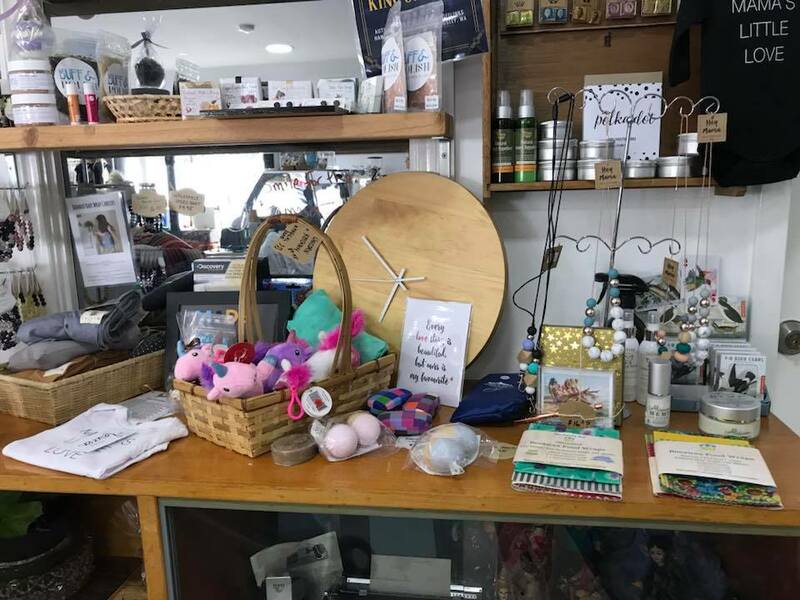 Giftware includes everything from skincare and toys to books and jewellery. I succumbed to temptation and bought some of the cute clothes for a friend’s son. 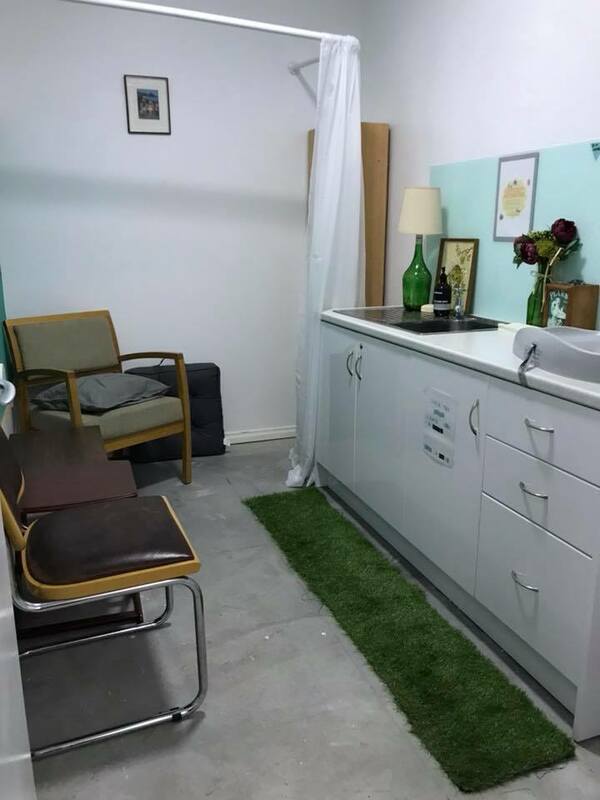 Toilets and a parent room available onsite. 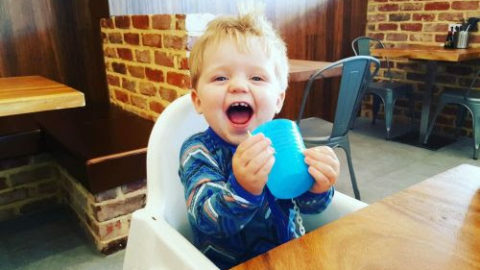 The cozy parents room is located alongside the play area and is kitted out with a baby change table in the bench, a microwave and comfy chairs. A key for the toilets is available from the counter. 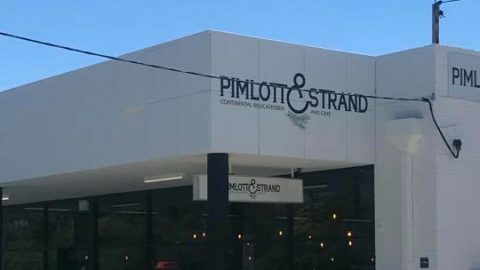 Located at Shop 5/9 Moolanda Boulevard, Kingsley. Open from Monday to Saturday from 7am to 3pm, closed on Sundays. Why not combine your visit to Hatched with a play and a scoot around at Shepherds Bush Park on nearby Barriedale Drive?